Great location! About 10 minutes South of Danville. Very comfortable home with lots of room and storage. This split floor plan home features a large living room, dining room and a beautiful kitchen with upgraded countertops. Other features include a sunroom out back with a great view, a large master suite, bath has an upgraded walk in tile shower. Two more bedrooms and bath on first floor. The basement has a family room with gas logs and an a rec room that has a full bath. Could be used as a 4th bedroom. There is a large two car garage in the basement with poured concrete storage/storm shelter room. A home warranty is offered with this home. This is a great looking home call today and schedule your showing. Miscellaneous Basement Master Bdrm 1st Flr. Family Room Rec Room Separate Utility Rm. 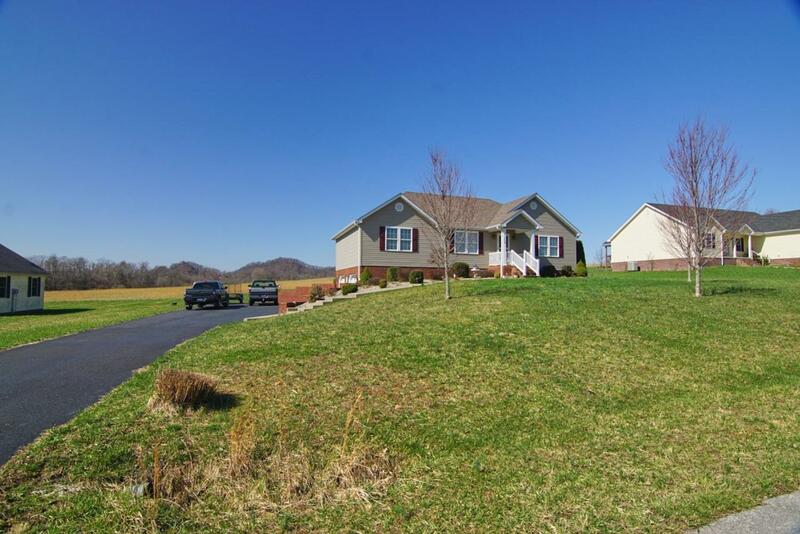 Listing provided courtesy of Joe Marcum of Century 21 Advantage Realty, A Robinson Co. Listing information © 2019 LBAR Multiple Listing Service. All rights reserved.